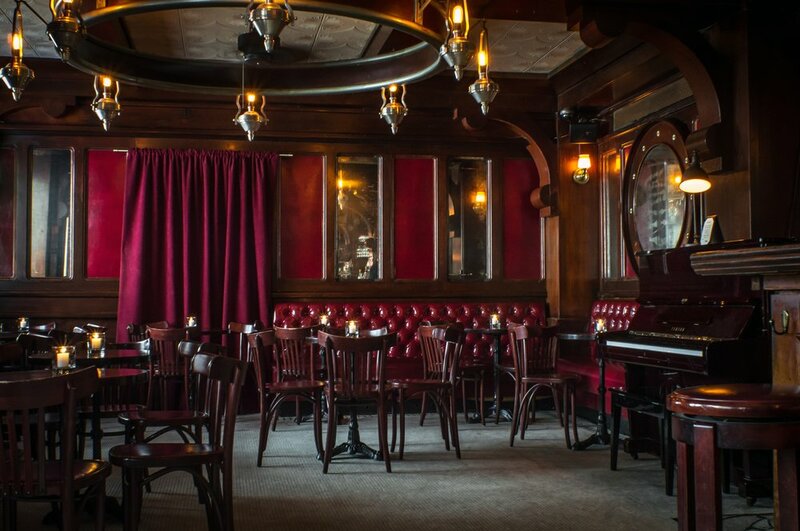 We return to our favorite Manhattan cocktail spot: The Rum House at the Edison Hotel. 3 sets of tunes from the 30s, 40s, 50s, and beyond. This great bar boasts incredible cocktails and a laid-back vibe. We’ve been playing there for 7 years and are still having a great time! No cover.